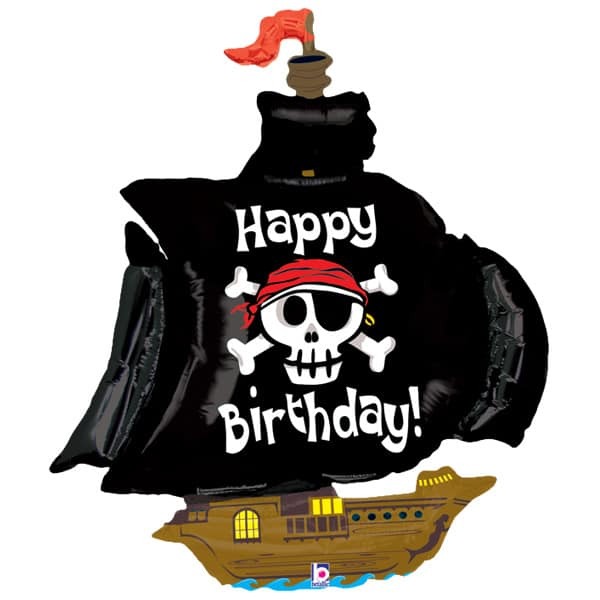 Pirate Ship Happy Birthday Super Shape Balloon Sold Single Size:46 Inches(117cm) Requires Helium Gas Inflation. 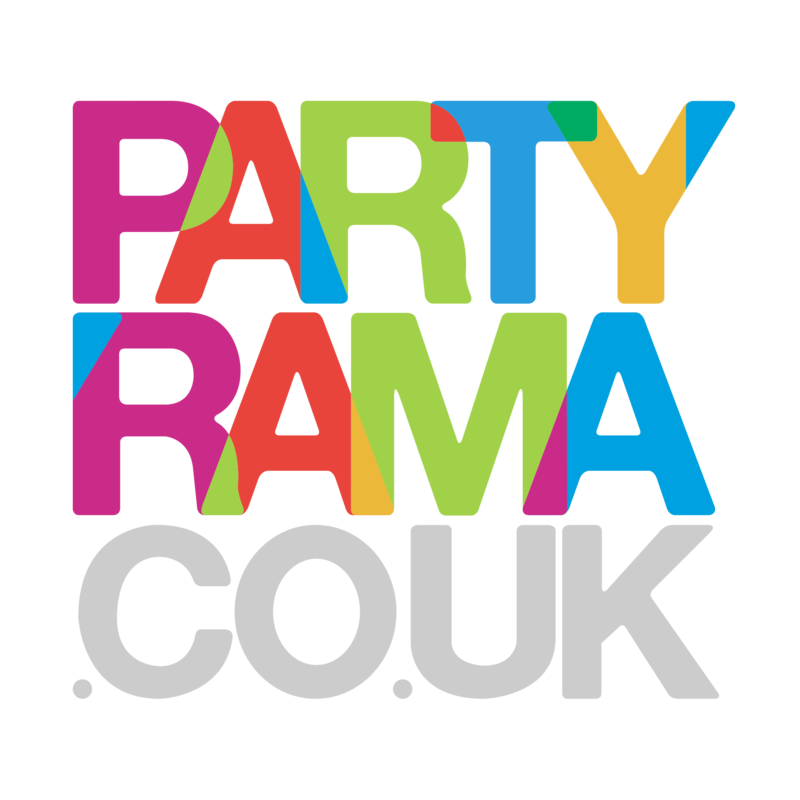 Perfect for all Pirate theme parties. Great value for your money.